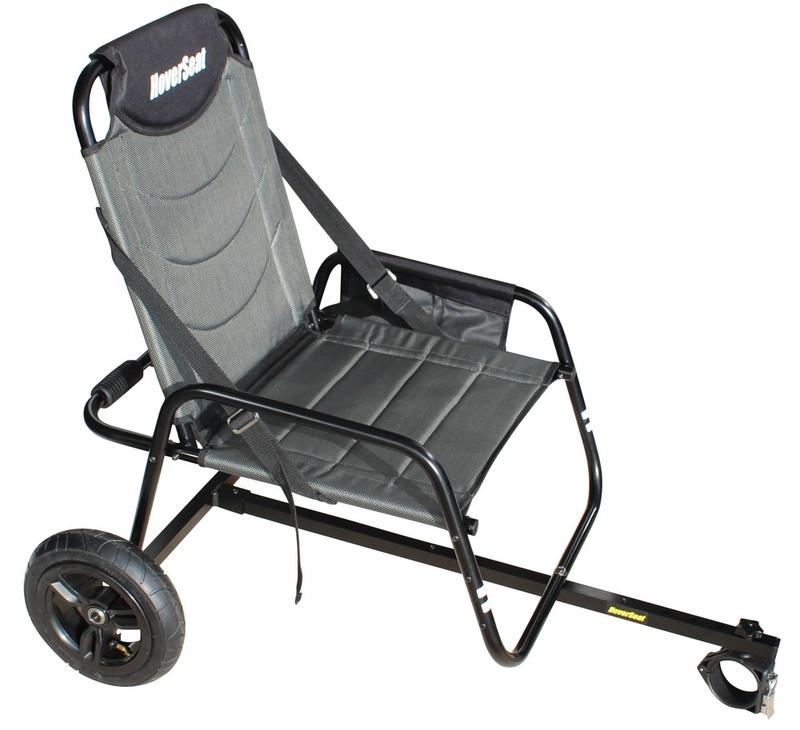 Deluxe Sitting Attachment for Hoverboards - HoverSeat XL™. 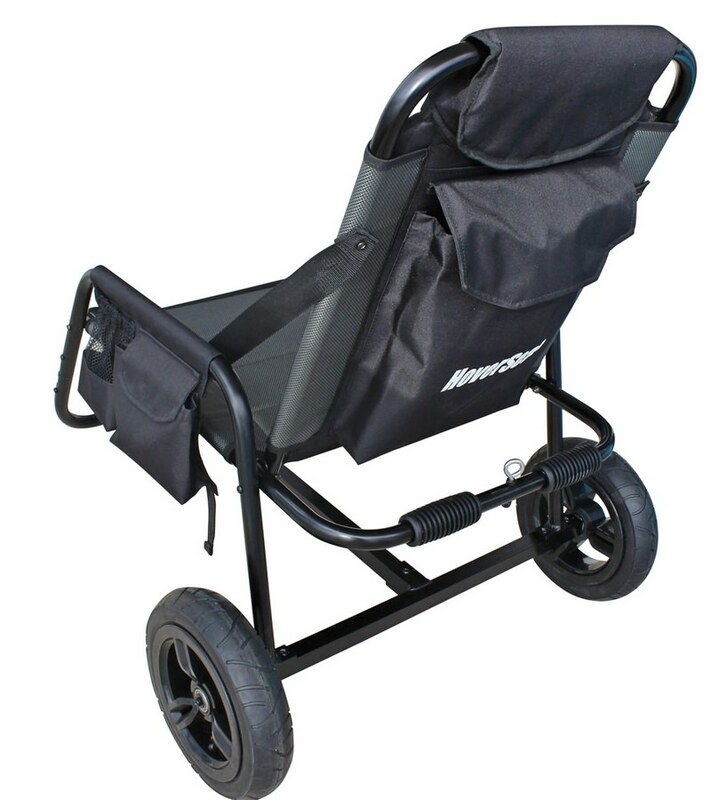 New hoverboard sitting attachment now comes with a built in comfortable chair! 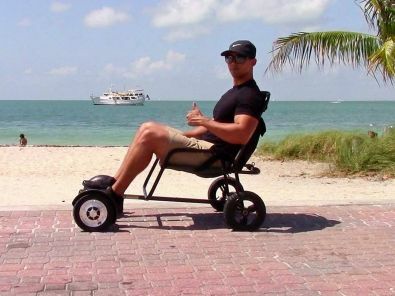 Future of personal mobility has just arrived. Introducing HoverSeat XL - hands free, intuitive transportation device. Safely reach places too close to drive, quickly reach distances too far to walk. Zooming around in HoverSeat XL not only fun, but also gives liberating feeling of moving effortlessly to any directions you wish to go. No need for license, no need registration and no need for insurance. It’s an ultimate urban transporter. Fast, efficient and totally green mini electric vehicle that is unique and distinctively looking. Turn attention anywhere you go! No need to carry your hoverboard ever again: Use HoverSeat XL to transport your hoverboard back home or back to the car when the charge has gone. Safer than standing on a hoverboard: No more falling off when the hoverboard hits a crack or bump in the pavement. Sitting is far safer than standing. 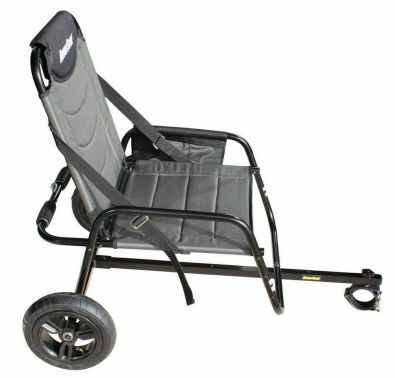 Click on ATTACHMENTS tab to download HoverSeat Manual and Assembly Instructions. 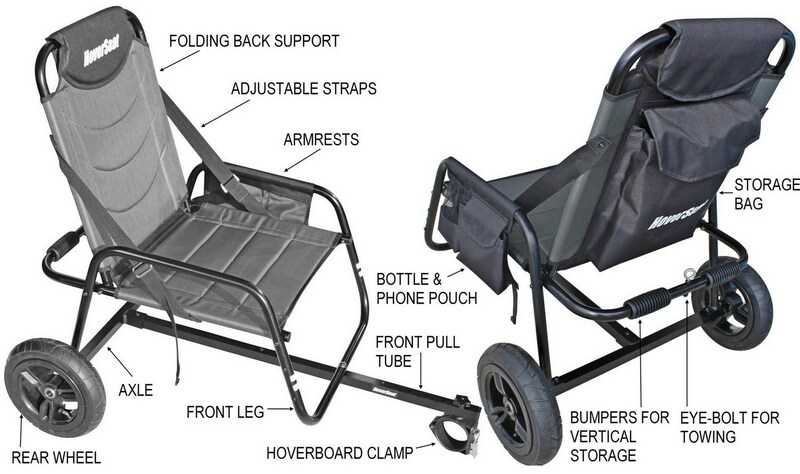 What is included with a HoverSeat XL? Deluxe chair built into HoverSeat frame. Assembly required. Please refer above Assembly instructions. Shipping size: 36"x20"x4.5". Shipping Weight: 16lbs. Rider weight limit 180 lbs. 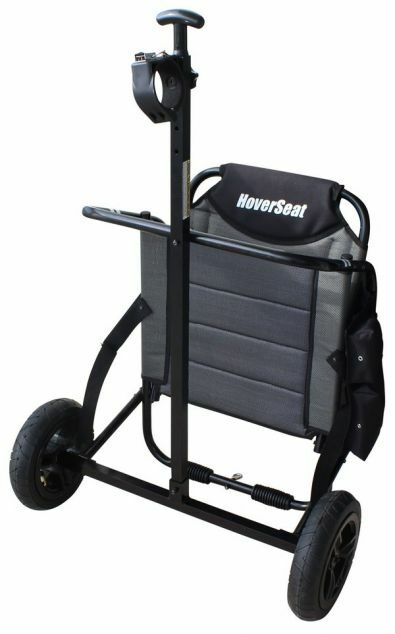 Where to get hoverboard for HoverSeat XL? For best performance and riding pleasure we recommend 10" pneumatic wheels hoverboard. It provides softer rider over pavement and better off-road capability. You can purchase inexpensive 10" hoverboard on Ebay, or just search Google for 10" hoverboard. Please note that hoverboard must have round middle to work with our clamp.